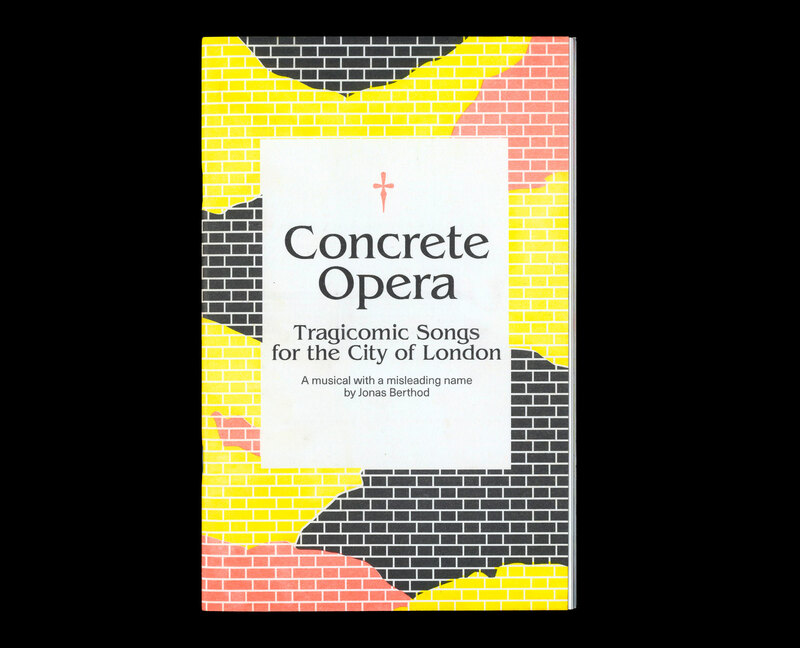 Subtitled ‘Tragicomic Songs for the City of London’, Concrete opera is a libretto I wrote telling the story of a tower being built in London. It deals with the various consequences that this new building might entail: gentrification, eviction, and revitalisation are all on the menu. Read about the RCA’s Final show, where this project was exhibited, here. This project was very kindly supported by the Swiss Cultural Fund UK.